The more you know, the better you can prevent pests and work well with your pest management provider, us. The more you know, the better you can protect yourself against litigation. Many lawsuits surrounding pest issues are due to poor decisions about infestations or control methods. 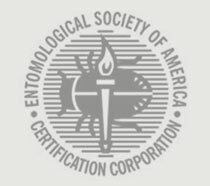 The more you know, the better decisions about pest management you can make. We are here to help. We offer a variety of trainings to meet your needs. 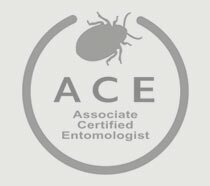 What does good pest control look like? Schedule your Thorn education event today. What's unique about our approach? Practical training specific to your needs. Not watered down and generic. We literally wrote the book on pest control.